STEM Club is starting Monday, October 1st! The first session will run from October 1st – December 10th. Classes will be Mondays in Magnolia from 3:15-4:15pm (10/1/18 - 12/10/18). Classes will be Mondays in Redbud from 3:15-4:15pm (10/1/18 - 12/10/18). Please sign your student up on the ParentSquare post (links above). Please make sure to sign your student up for the right age group. The first 24 students to sign up will be offered a position. We do keep a wait list should someone decide to drop. If all 24 spots are filled, add a comment to this post with your child’s name and we will contact you if any spots open up. We can’t wait to work with your children this year! 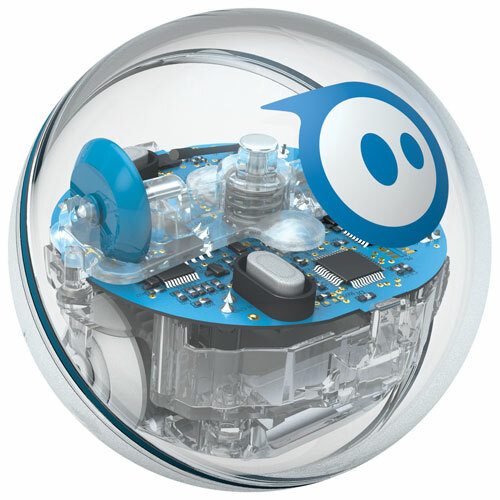 Throughout the year we will work with Sphero Robots, Lego Minestorm, Coding, Game Design and more! You can click on the images below for more info on the different Robots.